The virus causes fever, headaches, low white blood cell counts (leukopenia), low platelet counts (thrombocytopenia), and possibly diarrhea & loss of appetite. So far, 2 men in northwest Missouri have caught it after being bitten by ticks. No word yet if cats and dogs can get it. Take steps to protect yourself from ticks. And remember to protect your pets from ticks. 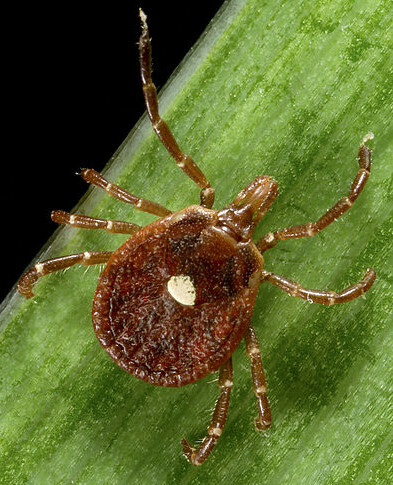 If either of you become ill after a tick bite, seek medical help. Ticks carry a ton of other disease that affect cats, dogs, rabbits, other companion animals, and, of course humans. 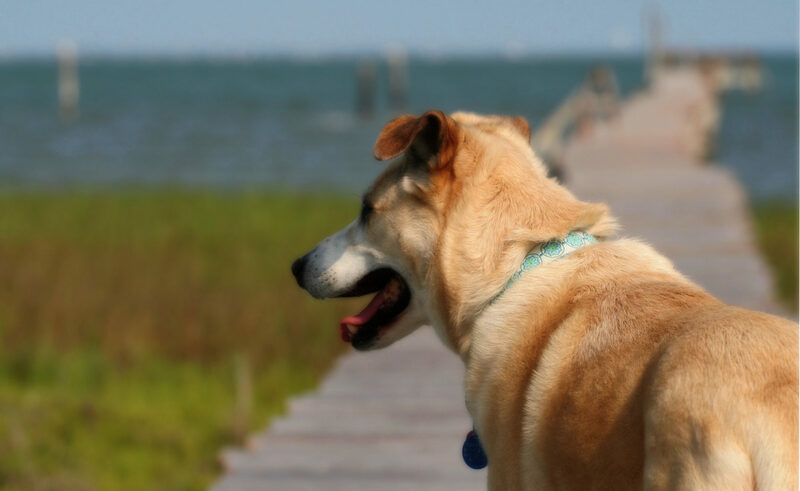 The mere presence of ticks on your pet can cause tick paralysis. Post on the EPA evaluation of topical flea & tick treatments that includes super important safety tips on their use. What kitteny goodness comes out of Japan! 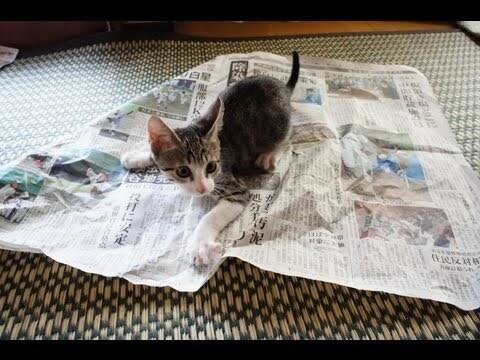 Here we have Ohagi the kitten doing just what kittens are supposed to do with newspapers. What a good kitten! Turns out today is her birthday, so here’s a diary of Ohagi’s 1st year. Industrial strength cuteness! This is a neat idea! Pretty simple design using materials you could find at a large hardware store. I think I’d spray paint it to match the color of the walls. What lucky kitties! 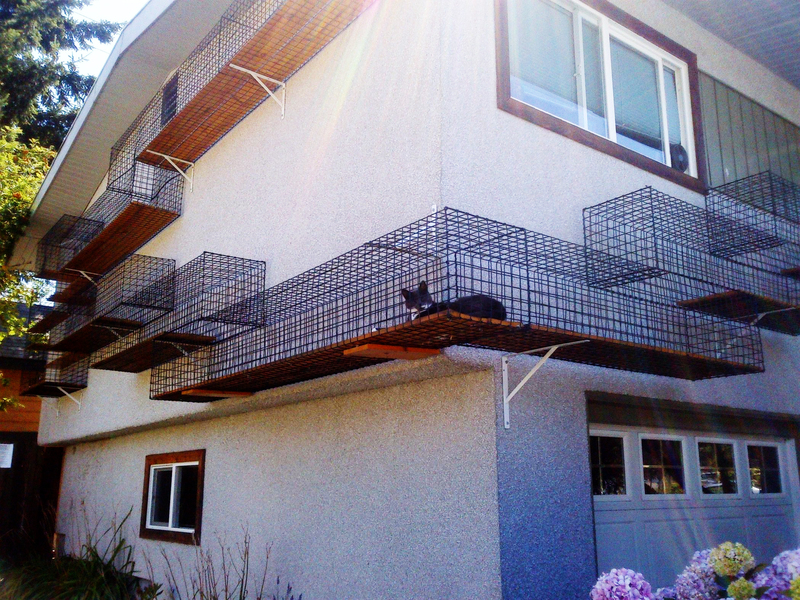 Check out this post on incredible cat ladders in Europe! I was on the Texas Gulf Coast recently walking my parents’ Yorkshire Terrier, CoCo, in some pastureland. I was being really careful to keep an eye out for snakes, when I noticed a brightly colored caterpillar CoCo had disturbed. Not 2 seconds later, I heard this scary noise. CoCo had found a good sized rattlesnake. I got her to stop being a terrier long enough to scoop her up. Fortunately, neither of us was hurt. But as a result, I learned about the rattlesnake vaccine (Crotalus Atrox Toxoid) which a lot of y’all might already know about, but that I’d never heard of up here on the NW Pacific Coast. …in patients that are at very high risk, and in areas where treatment may be substantially delayed, the rattlesnake vaccine may buy time for the owner to get their animal to a veterinarian and may potentially decrease the overall severity of envenomation. So what to do? 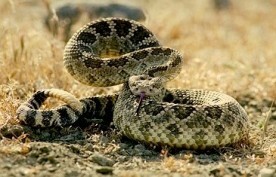 If your dog is at high risk of running into a rattlesnake, talk to your vet in depth about the vaccine. Voice your concerns, ask lots of questions, find out how long your vet has been administering the vaccine, if there have been any problems, and find out if your vet thinks the vaccine has helped in cases where dogs have been bitten. Ask friends and neighbors about their experience with the vaccine. Ask people at the dog park and your pet supply store. Make an informed decision and don’t get distracted by brightly colored caterpillars. 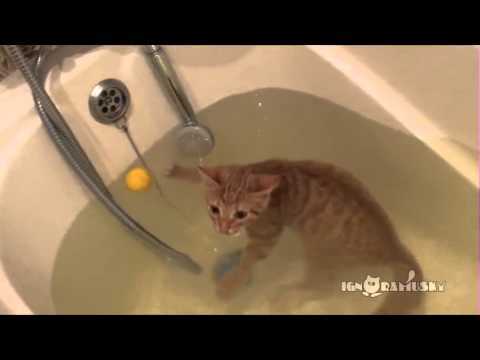 I wish our cats enjoyed water like this bathing beauty!